Start 2015 with MGF London! On 20-21 January takes place the Mobile Games Forum (MGF London) in London, an event gathering industry’s most influential stakeholders, speakers, developers, sponsors and media. 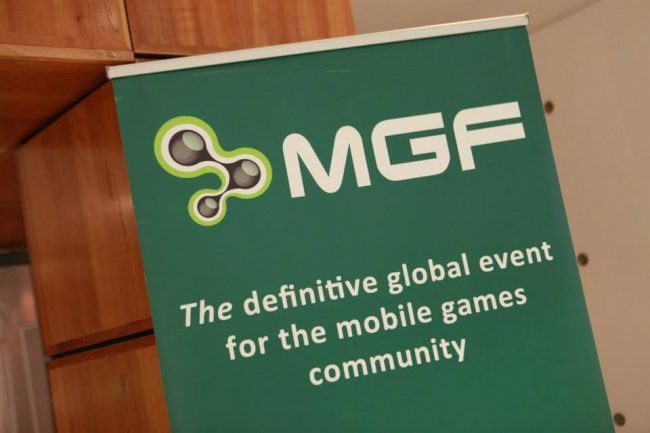 The International Mobile Gaming Awards has partnered with MGF London this year. There will be a 20% discount code to all IMGA members willing to attend the event. We are also offering guest passes for the first 10 developers to attend the Nex Gen developers forum (indie/smaller studios only). Harvey Elliott, CEO, Marmalade Technologies Ltd. This will be the week dedicated to the mobile games industry as another even takes place from January 19-23 – the London Mobile Games Week, which is a series of industry-wide events all focused on the growth and potential of Mobile Games. It will allow attendees to get in touch with a lot of people dedicated to the industry, by investing in mobile, technology and gaming startg-ups for example. Get in touch with us as fast as you can !